“An important animating principle” under which the factors are evaluated is “whether the position presents the opportunities and risks inherent in entrepreneurism.” In the 2014 case of FedEx Home Delivery, however, the Board revamped its independent contractor analysis and severely limited the significance of a worker’s entrepreneurial opportunity. Until Next Time, Be Audit-Secure! Lisa Smith is CEO of Andere Corporation and Chief Content Developer at HelpDeskSuites.com. 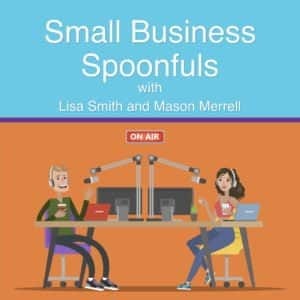 Follow her on Twitter, connect with her on LinkedIn, listen to her Small Business Spoonfuls Podcast, and find more in her Compliance Warriors Facebook Group.